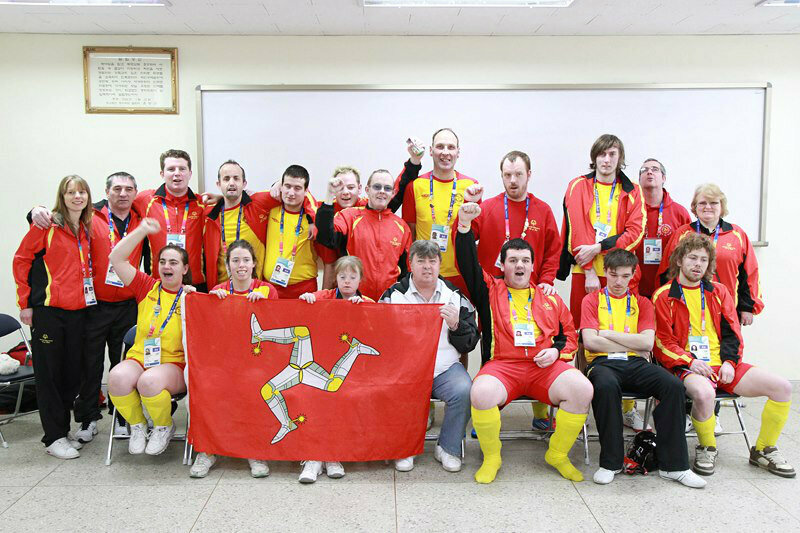 Special Olympics Isle of Man provides year-round sports training and competition for children and adults with an intellectual disability. Through sport, we give athletes the opportunity to get fit, develop skills, make friends and be part of a community. People with an intellectual disability are often misunderstood or ignored, yet when they are given a fair chance they can, and do, participate as valuable members of the community. Special Olympics provides sport for all people with an intellectual disability, regardless of their skill level. We cater for athletes who just want to participate right up to elite athletes who want to compete on a world stage. And with local, state, national and international competition we give them plenty of opportunities to do their best. Someone with an intellectual disability can find it hard to do things that other people do everyday, like reading or handling money. It doesn’t mean that they can’t do them, it just means it might take a little longer for them to learn. According to the World Health Organisation (WHO), three percent of the world’s population have an intellectual disability. That’s as many as 190 million people – making this the largest disability group in the world. In Australia, there are around 175,000 people with an intellectual disability. Are people with an intellectual disability all the same? No! Intellectual disability can occur in any family despite their race, level of education and economic background. Intellectual disability also ranges from mild to profound. A person with a profound disability may be unable to learn basic skills, like speaking and walking, and probably needs a lot of care. A person with a mild disability can probably do most things but they may just take longer to master them..and they may look similar to you. More than three quarters of people with an intellectual disability fall into this category. Why should I care about people with an intellectual disability? They work, have kids, vote, drive, play sport and have friends. They are valuable members of your community and they have dreams and goals just like you. But they need some support to be able to achieve these things. 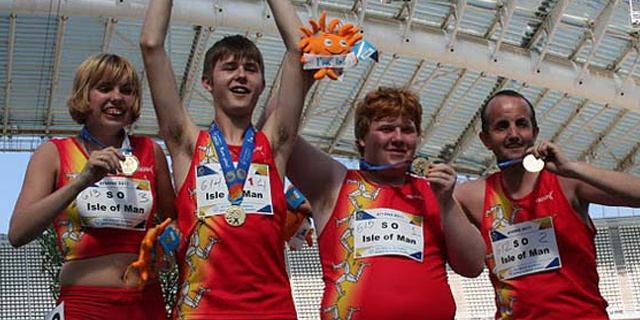 Many people confuse Special Olympics with the Paralympics, but we are in fact very different. For more information see Special Olympics and the Olympic Movement. For more information you can visit their website at www.specialolympicsiom.org.